The Los Angeles Dodgers today announced the front office additions of Farhan Zaidi as General Manager and Josh Byrnes as Senior Vice President, Baseball Operations. Zaidi (pronounced FAR-hahn ZY-dee) becomes the 11th general manager in Los Angeles Dodgers history and in that role his primary focus will be on the Major League club. He spent the last 10 seasons with the Oakland Athletics, most recently serving as the club’s assistant general manager/director of baseball operations. He joined the Athletics as a baseball operations analyst in 2005 before holding the title of director of baseball operations from 2009-13. Prior to joining the A’s, Zaidi served as business development associate for Small World Media, the fantasy sports division of The Sporting News, and also worked as a management consultant for the Boston Consulting Group. 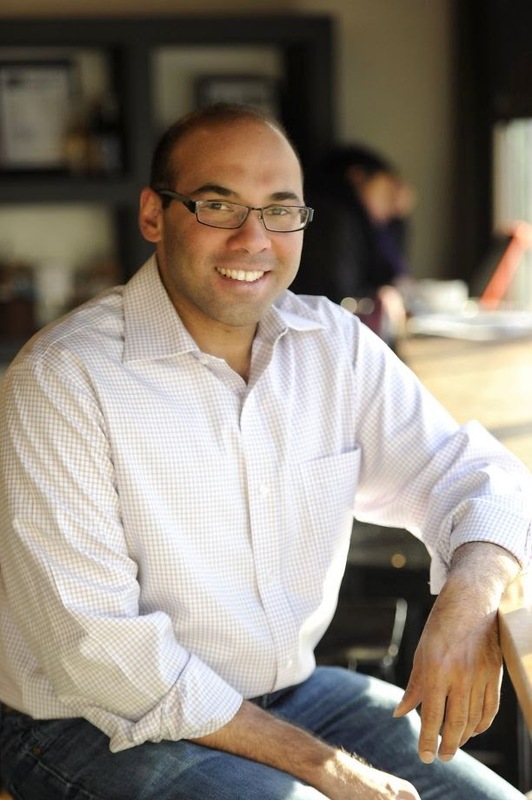 Zaidi, 37, earned his bachelor of science degree in economics from Massachusetts Institute of Technology in 1998 and a Ph.D in economics from the University of California, Berkeley in 2011. He currently resides in Oakland with his wife, Lucy. Byrnes, 44, will supervise the Dodgers’ scouting and player development operations after previously serving as executive vice president/general manager for two of the Dodgers’ NL West rivals, the Diamondbacks (Oct. 2005-July 2010) and Padres (Oct. 2011-June 2014). The Dodgers could name Jesus Christ the head of scouting and it wouldn't matter. As long as Don Mattingly is the manager of the Dodgers they won't sniff the World Series. Worst manager in baseball, and every other manager and organization in baseball knows it except for the Dodgers. End of story.